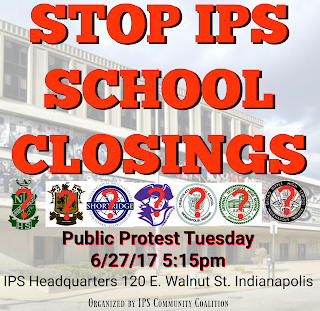 Please see the poster above for details on Tuesday’s public demonstration protesting the closing of 3 IPS schools. The $200,00 the Silicon Valley based-NewSchools Venture Fund (see my recent article here) gave to Phalen Leadership Academy in October 2015 helped with the takeover of IPS Francis Scott Key 103, now known as PLA@103, a blended learning school. The Mind Trust and Bellwether Education Partners had worked behind the scenes to plan the takeover, according to documents submitted to the Indiana Department of Education (see page 28) for a transformation grant. Bellwether is led by former Mind Trust board member and former Clinton Administration official Andrew Rotherham, who appears in Hoosier School Heist. Rotherham's past co-partner Andy Smarick, who was an official at the U.S. Department of Education under George W. Bush, left Bellwether in 2016 and now works for the American Enterprise Institute. Funded by the Walton Family Foundation, the Gates Foundation, and numerous consulting gigs (clients include the Friedman Foundation, among many others), Bellwether is smothered in money, too, from the Laura and John Arnold Foundation. Besides the gift of $11,075,000 to the Mind Trust and the $1,256,250 to the Indianapolis Public Schools Education Foundation, Inc., the Arnold Foundation has recently given the Mind Trust-spinoff Education Cities, Inc. $1,900,000 and has promised Bellwether Education Partners over $1.5 million for sustainable public finance grants from 2013-2018. In 2015, when the Mind Trust handed Christel House International $250,000 in grant money, Education Cities $500,000, KIPP Indianapolis $300,000, and Phalen Leadership Academy $200,000 (page 20), Mind Trust CEO David Harris pulled in just over $238, 000 in just base compensation (page 31). Bellwether did very good during this period, too. From September 1, 2014 to August 31, 2015, Andrew Rotherham made almost $264,000 at Bellwether and Andy Smarick close to $216,000 (page 7). 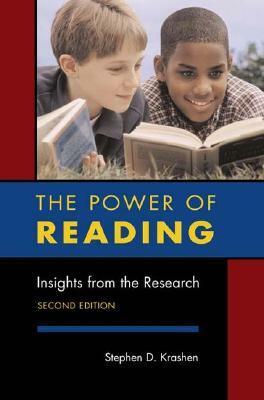 Bellwether lately has been pumping out propaganda on how to spread blended/personalized learning into schools. The consulting group's Policy Playbook for Personalized Learning “is designed to help state and local policymakers identify the policy changes needed to expand access to quality personalized learning in their states and communities, and to give them the tools to make those changes." 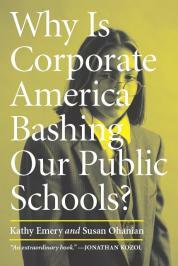 And this promotion includes Catholic schools and the Mind Trust. In 2015, Smarick co-authored the Philanthropy Roundtable’s Catholic School Renaissance: A Wise Giver’s Guide to Strengthening a National Asset, which mentions Notre Dame, Seton Education Partners, and the Mind Trust. The report surely was inspired by his trip to the University of Notre Dame/Seton Education Partners’ conference in 2009, where along with the right-wing operative Scott Jensen (then working for Alliance for School Choice and who was found guilty in 2006 of misusing state resources to run Wisconsin Assembly Republican campaigns) and others, Catholic leaders and right-wing school privatizers mapped out a plan to turn financially failing Catholic schools into publicly-funded charter schools and spread blended learning to reduce the amount of teachers needed. It is now a national movement, and the Mind Trust played its part by awarding Seton’s co-founder, Stephanie Saroki de García, a fellowship in 2010-2011, after she arrived from working at the Philanthropy Roundtable. 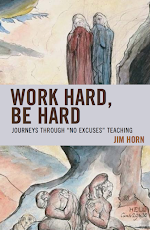 It appears that the Mind Trust never went out of its way to publicize the fact that Seton’s other co-founder was Scott Hamilton, who also spoke at the 2009 Notre Dame conference. Hamilton was the past managing director of Pisces Foundation, a creation of Gap, Inc’s Fisher family. But Hamilton is best known for helping create the KIPP Foundation in 2000. The Catholic charter school experiment, as you remember, played out in Indianapolis when two Archdiocese of Indianapolis schools became Padua Academy and Andrew Academy. Both quickly closed their doors, leaving kids and parents stranded. IPS leadership members, by closing 3 public schools, are about to leave parents and kids stranded again. Great eye-opening story. 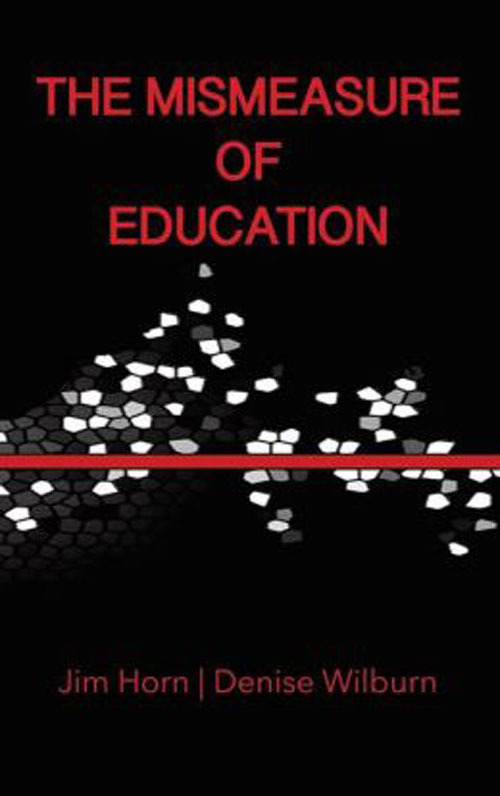 The essay helps people supporting the June 27 demonstration connect the dots to the bigger national picture where the Mind Trust is spreading its influence. It is also good you mentioned Scott Hamilton and his help in the 2000 creation of the Kolonizing Indigenous Poor People Foundation. This is an eye opening post. Very informative. Thanks for sharing.